A third production plant will be put into operation at the location in the future, where the S-Series combustion engine counterbalanced trucks for the U.S. market will be produced. The investment volume amounts to 4.6 million U.S. dollars. Series production is expected to start this summer. This is already the third expansion of Clark’s Lexington site in four years. As early as 2017, Clark started operating a new R&D/Engineering Centre in the USA, after production was expanded in 2016 to include high-volume models from the closed Mexican plant. In order to meet the growing demand for electric and internal combustion engine industrial trucks, Clark plans to produce almost 80 percent of its products for the U.S. market in Lexington in the future. 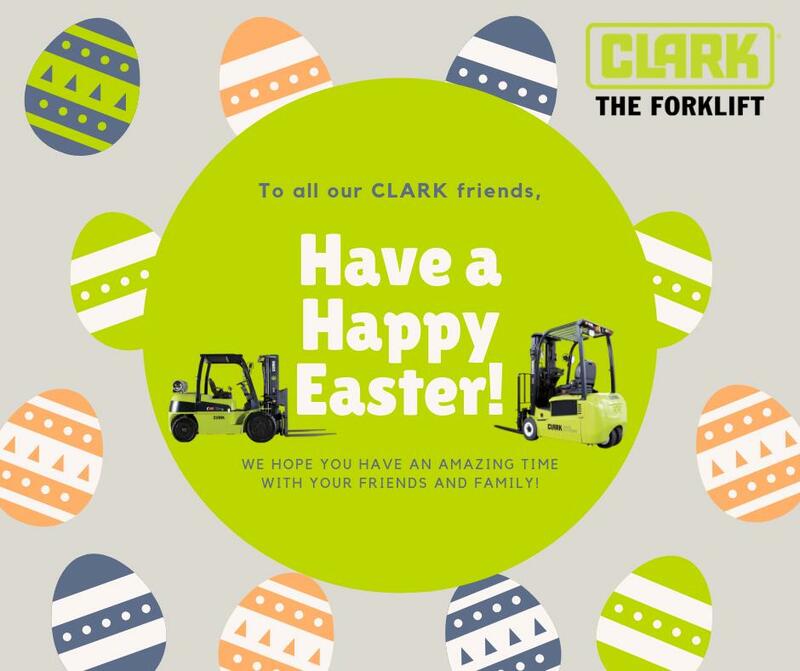 Since Clark built the first petrol-powered forklift in 1917, thereby revolutionising material handling, the company has produced more than 1 million forklifts. The inventor of the forklift truck opened its first headquarters in the Bluegrass State in 1974. The company relocated its headquarters in 1985 to its present location in Lexington. The current product range for the U.S. market includes a complete range of electric and combustion engine counterbalance trucks, narrow aisle trucks, warehousing technology and a comprehensive range of services.